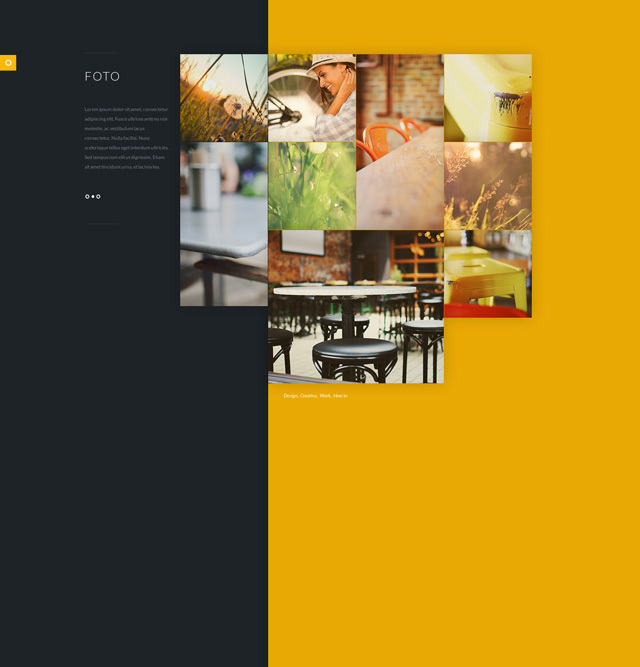 Foto is a stylish Flat PSD website Template just gauging to showcase your photography! This unique layout has some a great flat feel and uses some minimal coloring to make sure your photos look their best! 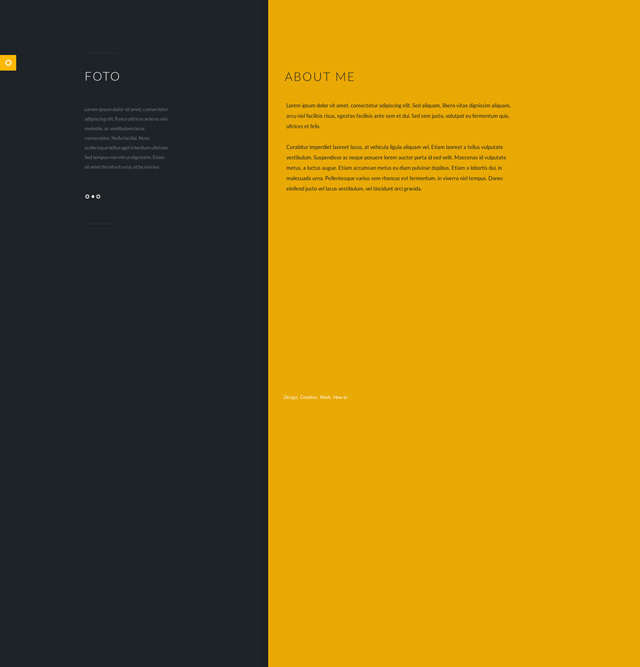 Download the free psd and enjoy! 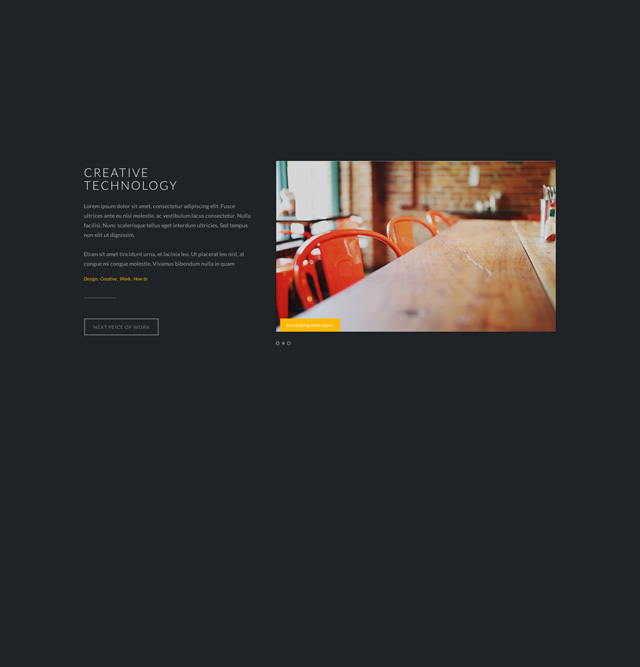 Today’s awesome freebie is Ribbon – Free Website Template PSD. This cool little design has a little retro look to it thanks to some of the patterns and of course – a ribbon! Download and enjoy! Today’s awesome and massive give away is a Web Layout UI kit! It includes the master UI kit to work from plus 5 pre-designed website templates using the kit! AWESOME!! Have a look below to see whats inside! If you like these downloads then you’ll love the paid versions coming soon at www.thelayoutlab.com. As always leave some feedback! Always great to know what your all thinking!